Balance Classic Boot made with microfiber, grants lightness and comfort. Waterproof. 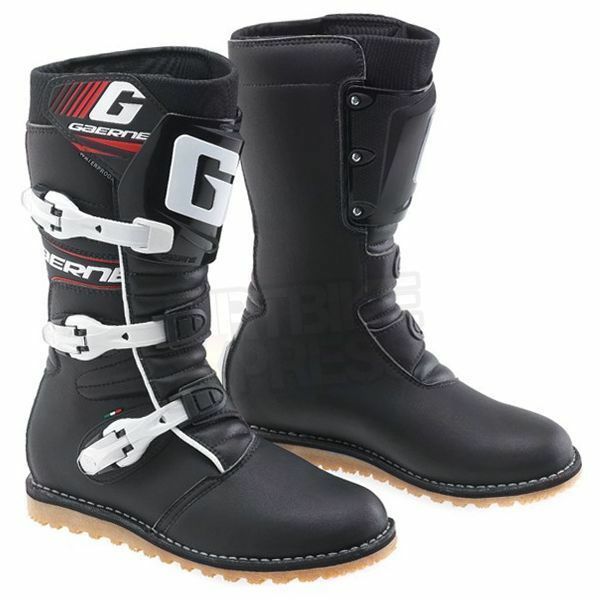 Injection molded front shin guard, replaceable buckles. Gum sole for excellent grip and feel. Nice Look. Durable. Comfortable.